Dr. Orme is an author and international speaker. 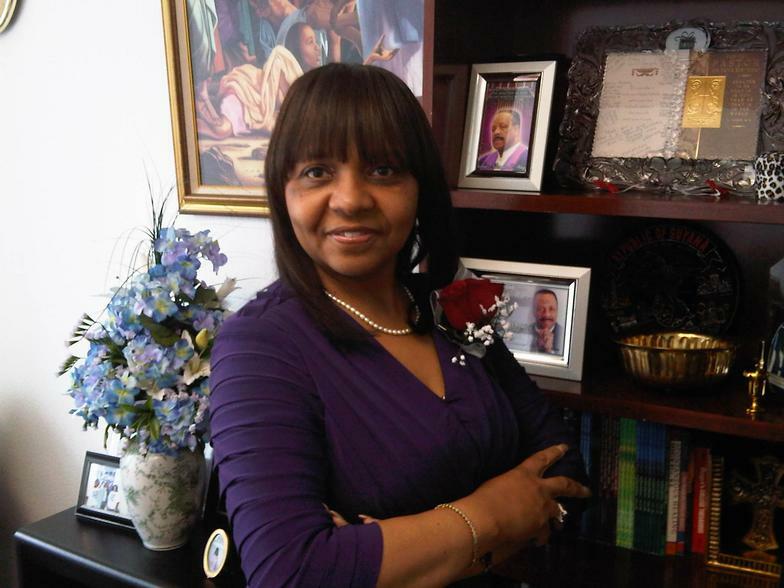 She earned a Doctor of Ministry degree from San Francisco Theological Seminary in 2009. She graduated in 2007 with a Master of Arts degree in Pastoral Studies from Seattle University. She completed her B.A. degree in Applied Psychology at City University in Bellevue, WA and received a B.A. 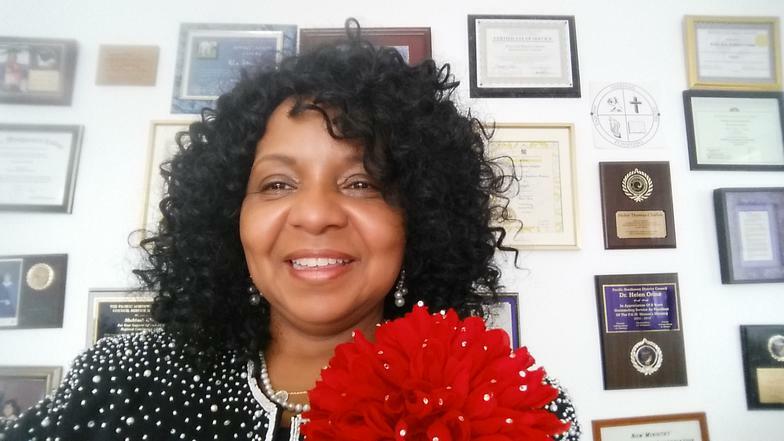 degree in Biblical Education with emphases in Leadership and Policy Studies from Moore-Montgomery College. She graduated from the Project Lead Program from United Way of King County in 2003. She is an Internet talk show host on the Blog Talk Radio - H.O.M.E. Helen Orme Ministry of Empowerment. 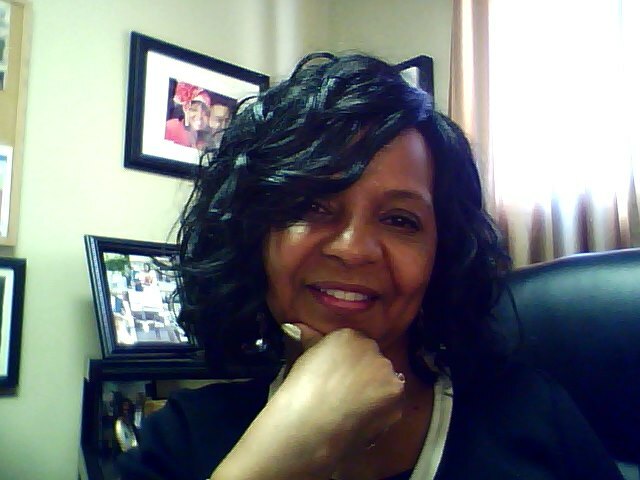 You can tune in at www.blogtalkradio.com/HOMETalkradio. 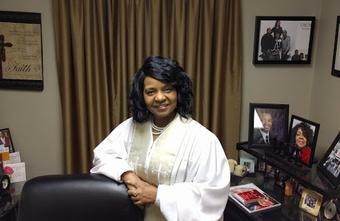 This ordained woman of God is the founder and Pastor of Shekinah Glory Tabernacle in Renton, WA. 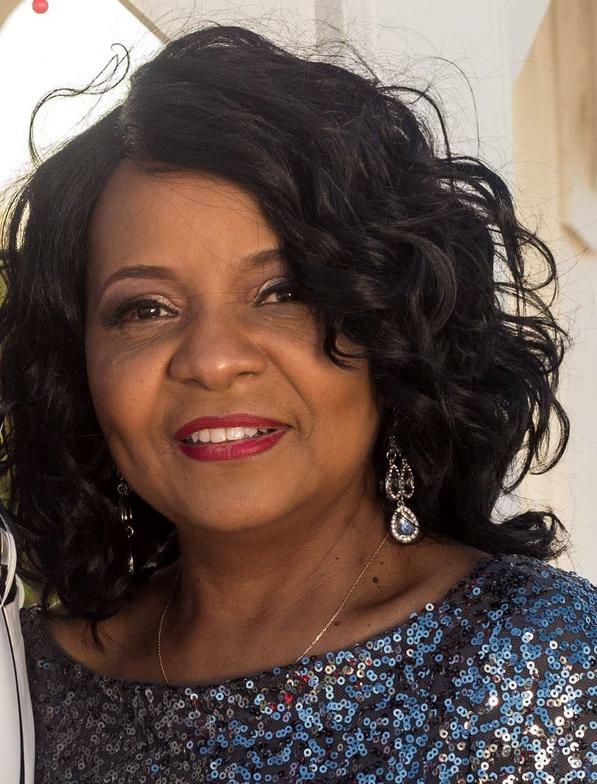 She is the founder and CEO of “The Daughters of Destiny Christian Women’s Fellowship” and the Destiny Learning Center in Renton, WA. She served as a licensed national Evangelist of the Pentecostal Assemblies of The World, Inc. for more than twelve years. God has gifted Dr. Orme with the ministry of deliverance, gift of healing and the gift of prophesies. She is a worshiper of God. She has a genuine passion for the growth and development of God’s people in Biblical truth and principles.